Ever wondered how to remotely access your friend’s computer from your computer, we have composed three working tricks to access any computer. You can use all of your computer’s programs, files, and network resources of another computer by just sitting in front of your computer . Here are the tips to Remotely Computer Access. Remote Computer Entrance is a program in computer environment by which you can efficiently control any computer remotely via the internet. This method is essentially made for office managers to have the track on their employees to find out what exactly they are preparing on their computer. By this, we can easily control each and everything on another computer. We can obtain all files even we can copy files from one computer to another computer remotely further we can shut down and can have admin entrance to that computer. With the good internet connection, it feels like we are working on another computer. We can also chat with another PC user With Remote Computer Access. In this post, we will tell you the best methods to How To Remotely Access Another Computer. 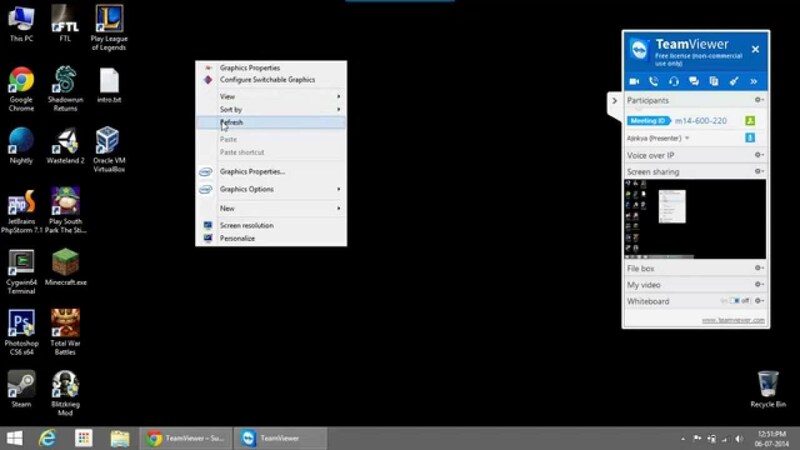 1.3 Steps To Remote Computer Access Using Team Viewer. Step 1. 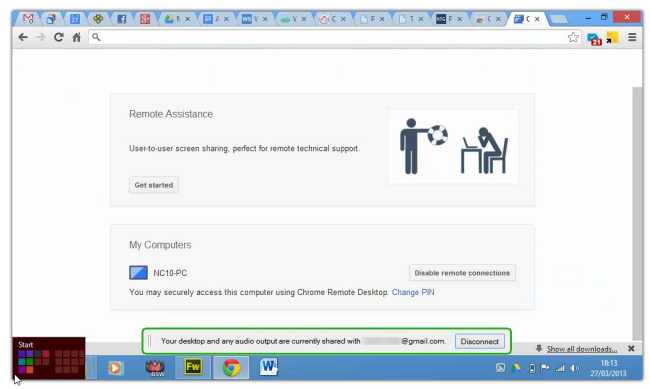 First, download the extension Chrome Remote Access on your Google Chrome. Step 2. Now this app will get added to your Chrome, and you can see it at right uppermost corner. Click on it and click continue. Now it will ask to allow access to data, proceed with allowing access to it. Step 3. Now it will ask you to connect to another computer or share your computer. Now if you click on share this computer then it will generate a code. Step 4. 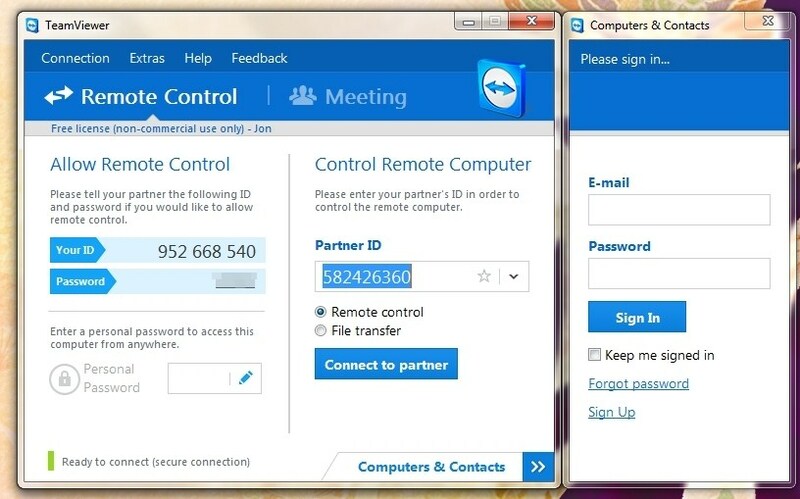 Send the code to the partner with whom you want to access your computer. Note that other computer must have the same app installed on its computer. Now your partner will enter his code, and your desktop will get the share to him exactly same as you can see yours. Step 5. By this, anyone having access code can access your computer remotely, and even you can access someone else’s computer by having access code of it. 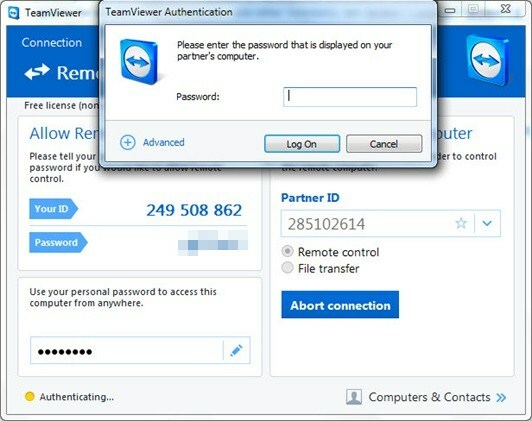 Team Viewer is very popular software to access any computer remotely. 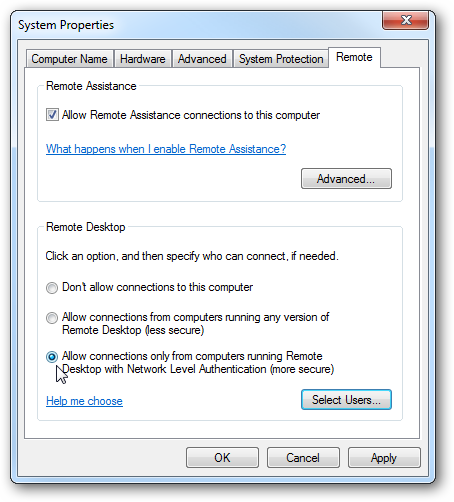 Steps To Remote Computer Access Using Team Viewer. Step 1. Download and install Team Viewer software on your computer. Your computer must be connected to the internet. 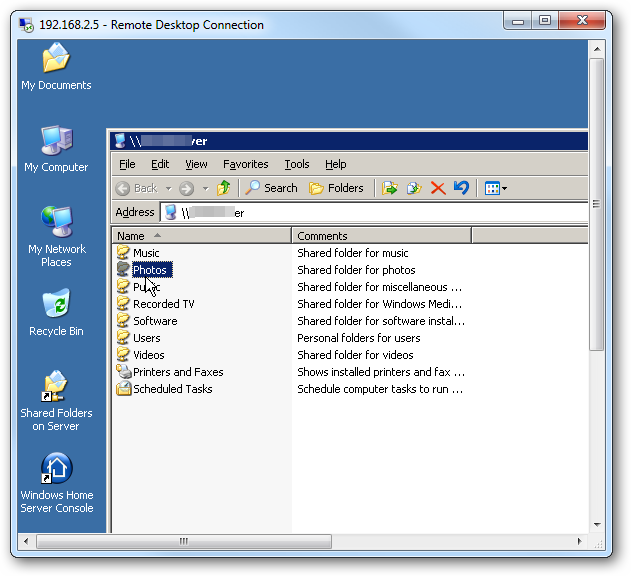 Remote Computer Access Using Team Viewer. Step 2. Now it will display User Id and Password. If you want your partner to access your computer, then send him/her your user id and password. Step 3. If you want to access someone’s computer, then get the Username and password of Team Viewer of that computer. Now click on Connect To partner and type User ID of partner and then it will ask for the password. Fill in the password and press enter. Step 4. Now it will start connecting your computer to another computer, and finally, you can remotely access any computer. By this method, you can undoubtedly have remote access to another computer. 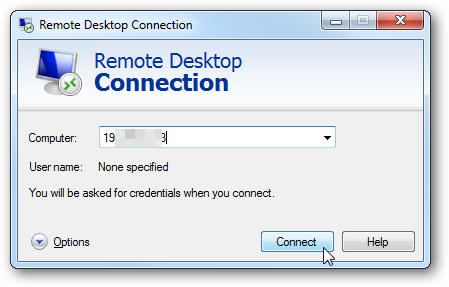 With Remote Desktop Connection, you can connect to a computer running Windows from another computer running Windows which is connected to the same network or the Internet. For example, you can use all of your work computer’s programs, files, and network resources from your home computer, and it’s just like you’re sitting in front of your computer at work. Step 1. You need to browse My Computer>Properties>Advance system settings. Step 3. 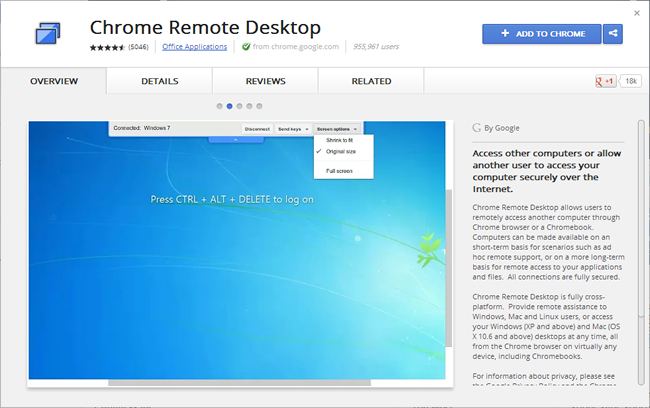 Now whenever you or your family members want to work on your computer from different locations, you need to open Remote Desktop and have to enter the Name or IP Address of your computer. Ammyy Admin is another best tool which you can use to remotely access another computer from your computer. Guess what? the tool is free and it only needs 144KB to install on your Windows computer. So, lets’ know how to use Ammyy Admin to remotely access another computer from your computer. Step 1. First of all, download and install Ammyy Admin on your Windows computer or laptop and then install it normally. Step 2. 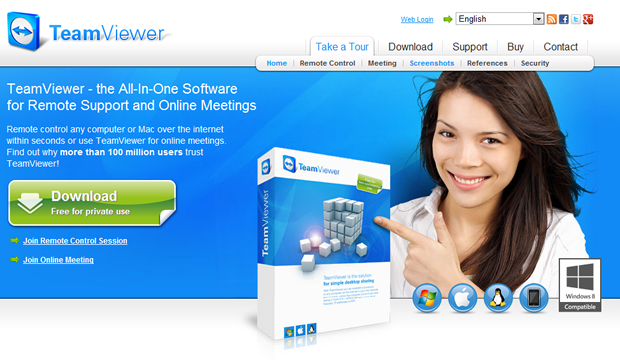 This tool works like TeamViewer. So, both the computer needs to have Ammyy installed. If you want to access your friend’s computer. You need to ask his/her Ammyy Admin’s ID Number. That’s it, now your friend will be presented with the screen along with options that he/she would like to give to the operator. So, this is how you can use Ammyy Admin to remotely access another computer from your computer. AnyDesk was designed from the ground up to be groundbreaking. At its core is DeskRT, a new video codec that is specifically designed for graphical user interfaces. That’s why AnyDesk is one leap ahead. 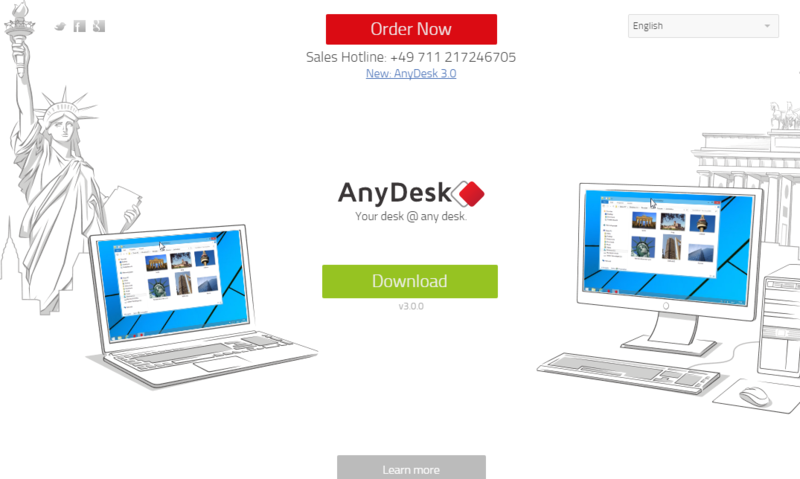 AnyDesk is the fastest remote desktop software on the market. It allows for new usage scenarios and applications that have not been possible with current remote desktop software. You can stay connected to your home or office computer, without actual computing. 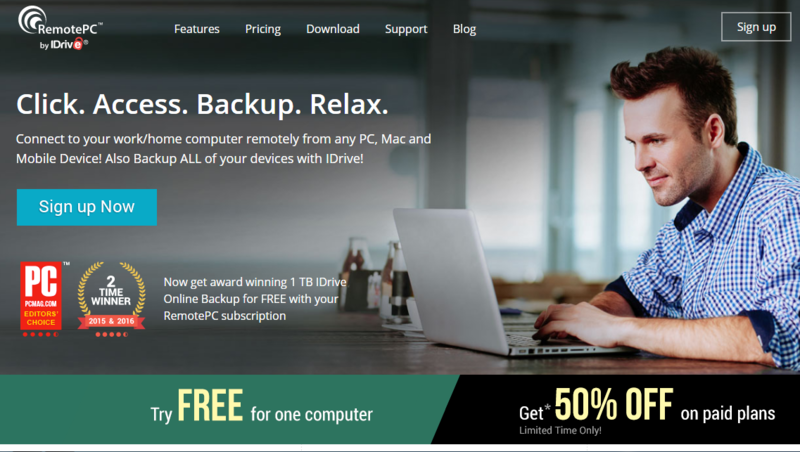 Access your PC or Mac, from any device or web browser– anytime, anywhere. Effortlessly manage your files, transfer data, print documents or listen to audio files remotely – even from mapped drives. VNC Connect, the industry’s most flexible and secure remote access software. It has easy-to-use remote access for friends and family. Feature-rich and secure remote access for departments and small businesses. 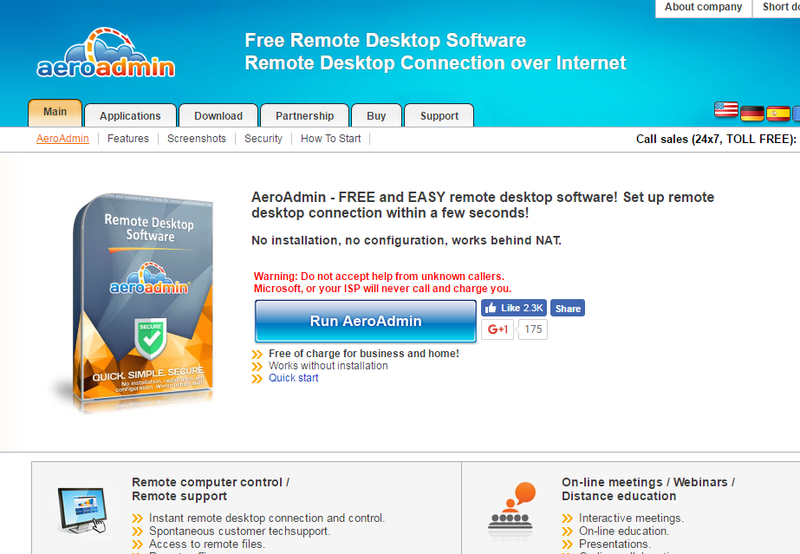 Join.me is a premium remote desktop service that helps you to run remote meetings. The best part is it lets you run remote meetings with people located anywhere in the world. There is also a screen sharing tools. The paid versions offer up to 250 participants to join the meeting. Well, individuals and teams can remotely access their own computers and shared computers with any device using Splashtop Business Access. All remote sessions are encrypted with TLS and 256-bit AES. Access is further protected by device authentication, two-step verification, and multiple 2nd-level password options. 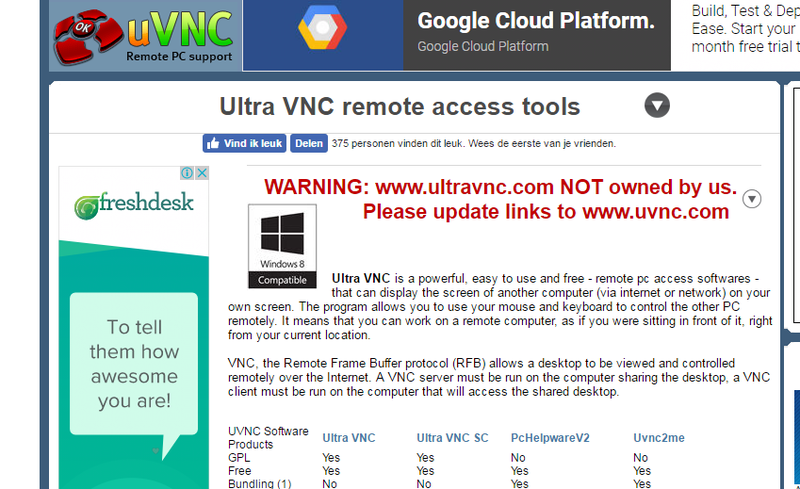 Ultra VNC is a powerful, easy to use and free – remote PC access software – that can display the screen of another computer (via internet or network) on your own screen. The program allows you to use your mouse and keyboard to control the other PC remotely. This is another tool that comes for freemium. This mini tool lets users to remotely control another computer. Well, with the help of LogMeIn, users can control up to 10 computer at the same time. 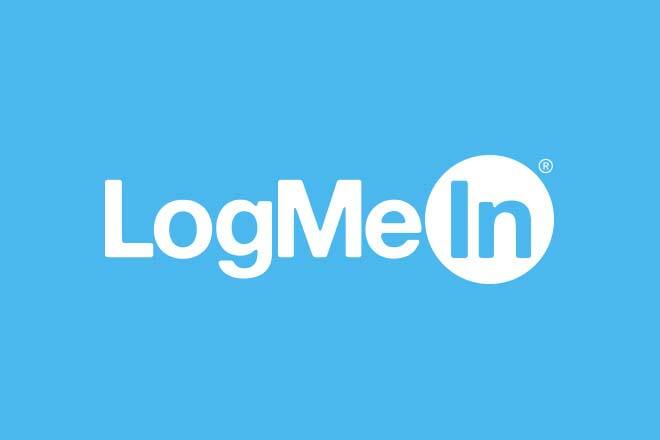 The paid version of LogMeIn provides a full remote access and also brings in few demanded features like file transfer, print documents and much more. WebEx is another tool that let users to remotely connect with other user based on another operating system. WebEx is supported by Linux, Windows, MacOSX and different mobile operating system. 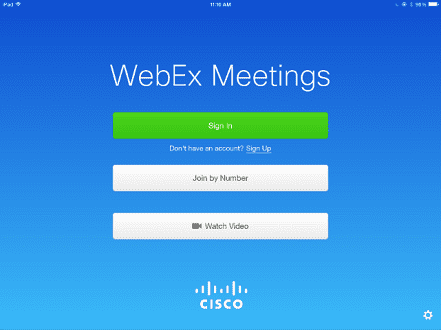 WebEx basically comes in two version – Freemium and Premium, the free version of the app have some restrictions. So these are the methods to have Remote Computer Access. By connecting remotely, you can control your friend’s, employee and other’s computer and can even solve their problems by just sitting in front of your computer. You can also have Text Chatting and Video Calling by these methods.